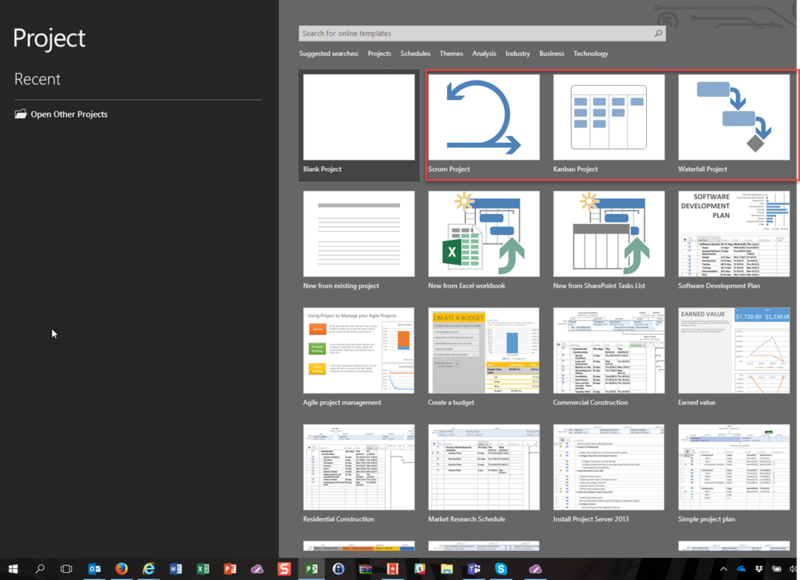 Microsoft Project 2016 goes Agile! YEAH! as you know Microsoft Project was intended for all kind of Projects, but let’s be honest, it wad made only for Waterfall Projects. From now on, that is history. 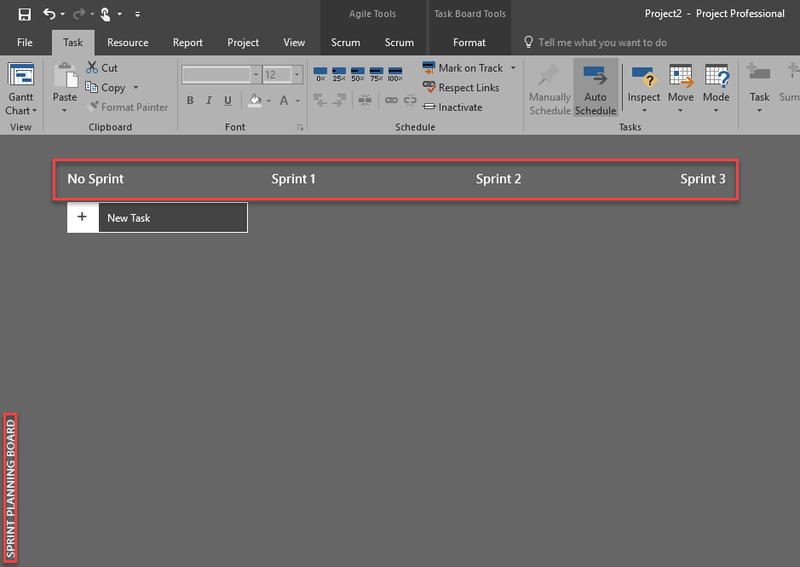 Microsoft Project goes Agile – finally, and personally I am extremely happy about it. One restriction only. You can run agile Projects only if you are Project Online subscriber. 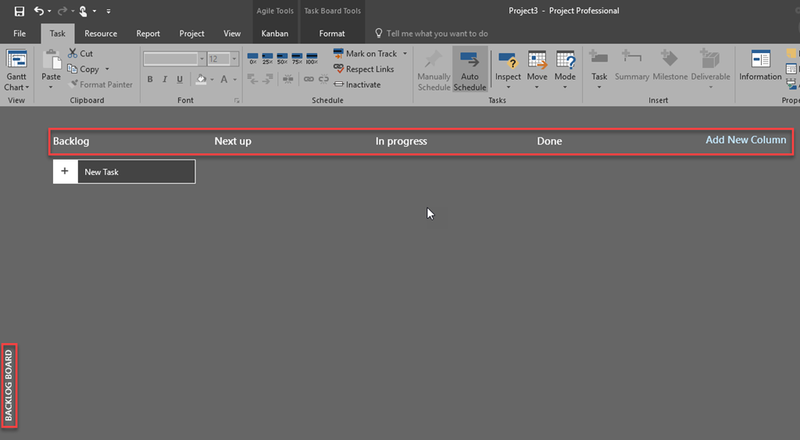 Then you can use agile project management to track your projects in Project Online Desktop Client. This post will be way to long to explain everything, so consider this as a starter. So this is first Post of many which will come on weekly basics. First thing first. You can choose if you want Scrum Project, Kanban Project or Waterfall Project. So, only two Agile methodologies are2covered” with Microsoft Project, but frankly those two are most common and most used methodologies in Agile world. OK! consider this Post as a Teaser. From next Post I will go very deep with everything. This entry was posted in MICROSOFT PROJECT, MS PROJECT 2016, PMI, PRoject Management and tagged Micorosft Project 2016, Micorosft Project 2016 - Scrum, Microsoft Project 2016 - Agile. Bookmark the permalink.